Harbert Hills Academy is a non-profit Seventh day Adventist institution founded as an outgrowth of Madison College and as such is affiliated with a number of organizations who are in full support of the Seventh day Adventist Church. Outpost Centers International networks and nurtures Adventist supporting ministries around the world. 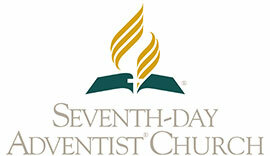 These ministries represent a significant portion of the organized gospel outreach conducted by the laity of the Seventh-day Adventist Church. 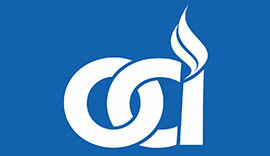 OCI is a spiritual brotherhood of ministries striving towards the common goal of taking the gospel to the world. 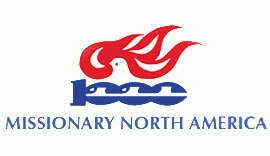 E. A. Sutherland Education Association, EASEA’s mission is to promote and improve educational and vocational programs that demonstrate a Christ-centered educational philosophy based on the scriptures and writings of E. G. White. 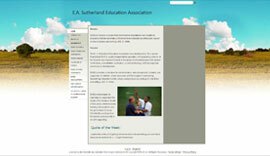 The E. A. Sutherland Education Association was developed by The Layman Foundation (TLF) to assist independently operated, self-supporting schools of the Seventh-day Adventist Church in the areas of school improvement, teacher certification, accreditation, curriculum, vocational training, staff development and resource development. 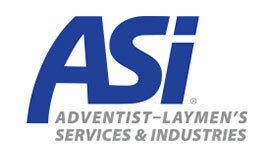 The Layman Foundation Inc. serves as a holding corporation for Seventh day Adventist supporting ministry schools and organizations that are desirous of following the model of education and ministry as shown in the scriptures and the writings of Ellen G. White. This model was effectively demonstrated at Madison College. This foundation was started through the generosity of Mrs. Scott an heir of the Funk and Wagner families.